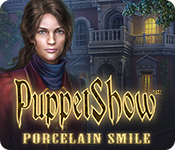 PuppetShow: Porcelain Smile is rated 3.7 out of 5 by 6. Rated 5 out of 5 by swordlady27 from On the edge of my seat I've played many Puppet Show games. 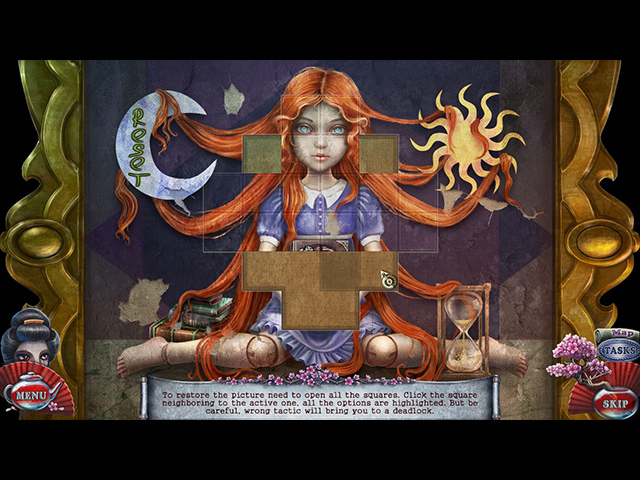 I don't usually write reviews, I really liked this game because the games challenge me to complete the puzzles which I will skip if I can't figure them out. This made me sit in my seat and figure it out. I love the graphics and story lines. Without giving anything away, just play it for fun! Rated 5 out of 5 by rosesense from Loved it I haven't always been a fan of this series but decided to give this one a try and glad that I did. I can see where it would be too easy for the experts but it was just right for me. We all like different things and levels of difficulty so I say give this one a try. Rated 3 out of 5 by taipale from Japanese Barbie One of the main characters dresses in traditional Japanese clothing and is presumably Japanese, yet has European features. I just couldn't get past that. I thought the mini-games were too easy as well, but the use of Japanese culture in such an odd and anachronistic way was the thing that kept me from being absorbed in the story. I couldn't finish the trial version. 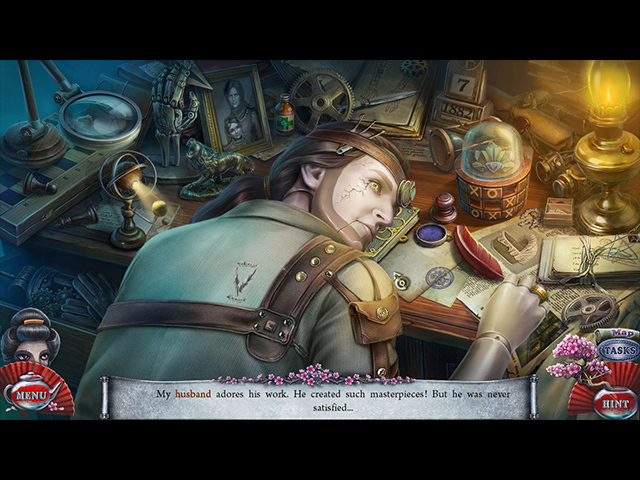 Rated 3 out of 5 by D_A_Renoir from Enjoyable game It's a good Hidden Object adventure. Didn't particularly follow the Puppet Show series, but I've been loosely following this developer's other works. 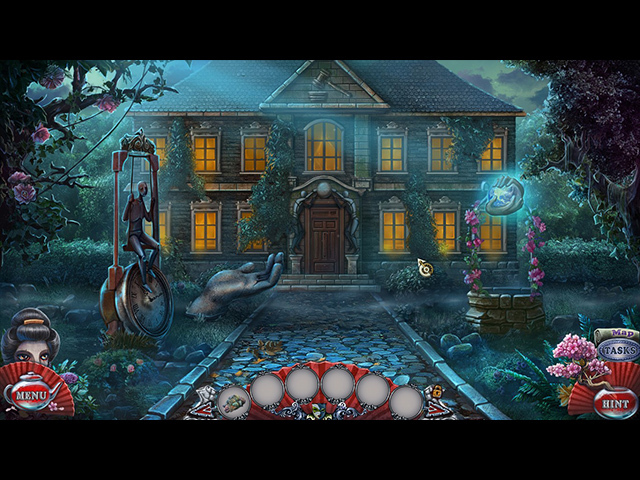 Great graphics as usual, the puzzles are fun, though it's nothing really new. I wished the walkthrough had included how to get the achievements though, because I missed the one called "relieve stress" and I have no idea where'how to clear that one. I'm assuming I was supposed to destroy something?